Endangered Species Chocolate cares deeply about species, habitats, and humanity, enacting Fair Trade practices with our suppliers and turning high-quality ingredients into incredible premium chocolate. 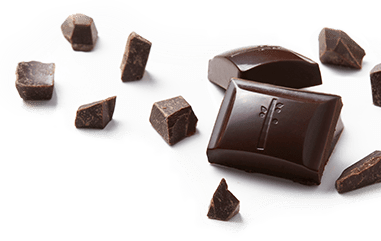 We sell inventive combinations, delicious chocolate and the promise of helping endangered wildlife survive and thrive in their environments. 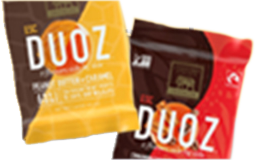 We’re passionate about creating a premium, Non-GMO Fair Trade product. 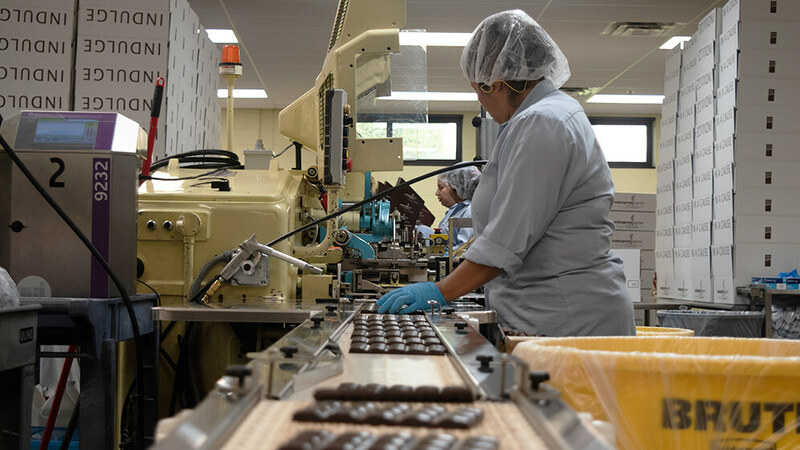 Whether it’s making incredible chocolate with inventive ingredients or Fair Trade practices or supporting our GiveBack partners in their mission to change, we believe in the power of purpose in creating positive change. Our GiveBack partners and Fairtrade International affiliation carry a respect for species, habitat, and humanity in their action and mission. Our partnerships and mission help us remain a leading voice for positive impact. We carry a positive attitude toward our mission to preserve species, habitat, and humanity. Our partners are influential because they take steps to be a positive force through action, and its our shared goal to work to be part of the solution to our issues and those of species around the global. 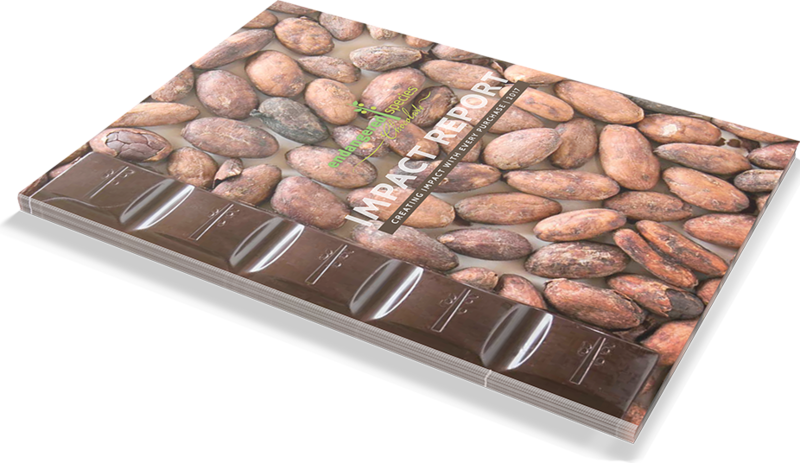 Endangered Species Chocolate requites every one of its employees to look for positive ways to impact our business for the better. We look to make an impact on the world while being one of the best premium, Non-GMO and Fair Trade Chocolate brands in the world. Our practices and ingredients are unparalleled and come together to make a product that stands a part as truly exceptional. As ESC continues to evolve and expand, we will continue to support organizations on a mission to change the world for the better for the future of species, habitat and humanity.